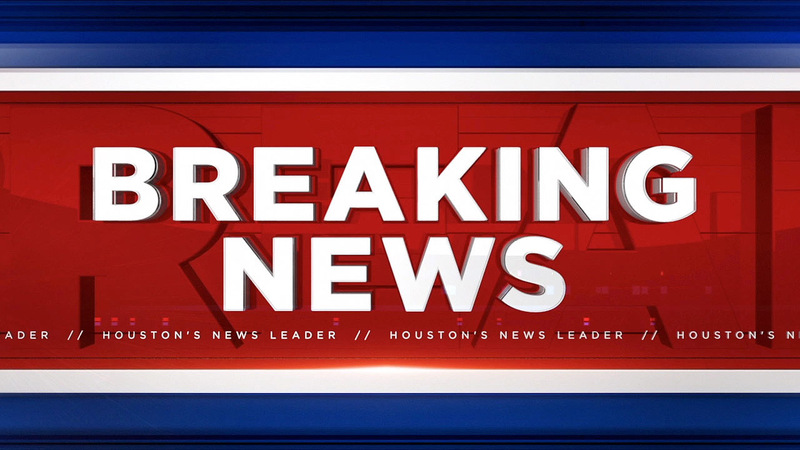 HOUSTON (KTRK) -- A man believed to be in his 20s was shot multiple times in north Harris County today. He is being transported via Lifeflight to Memorial Hermann Texas Medical Center after a shooting in the 1000 block of Sun Prairie near Kuykendahl at Ella around 12:45pm. The man is in serious condition or the circumstances of the shooting yet, but will have an update whenever more information is available.